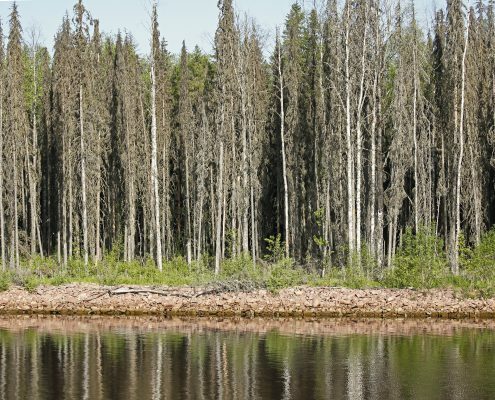 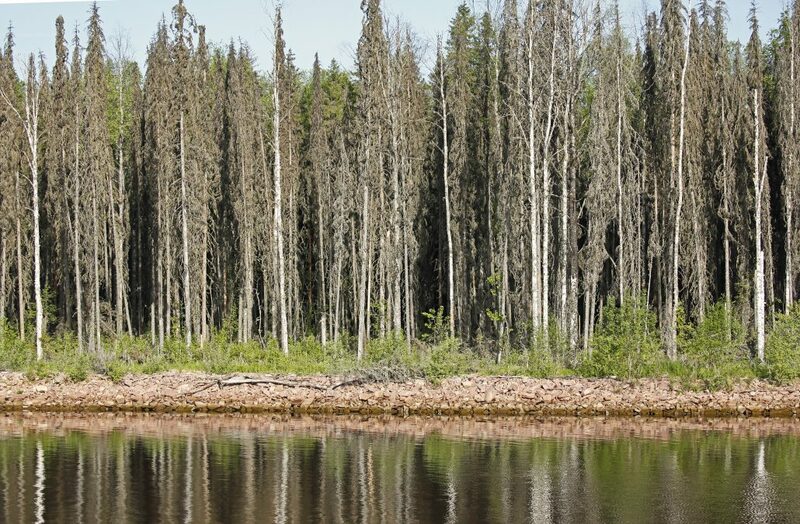 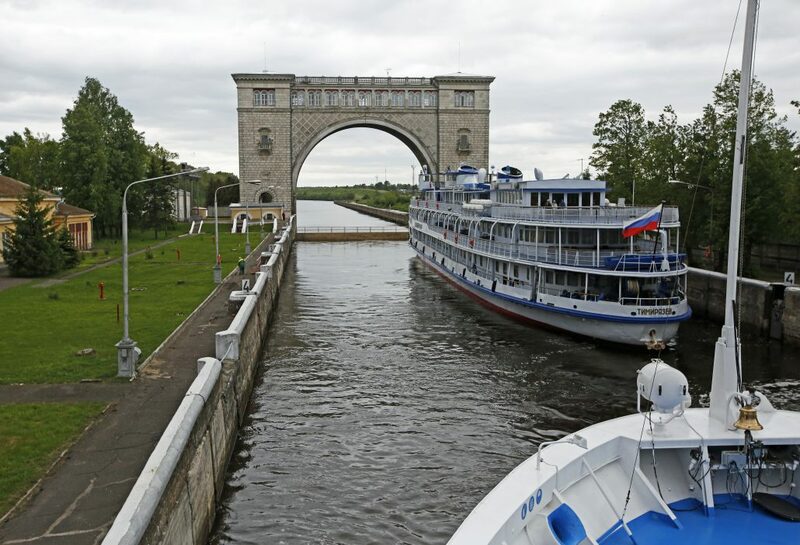 A trip to the Imperial Waterways of Russia was a superb opportunity to learn and experience more about the largest country in the world. 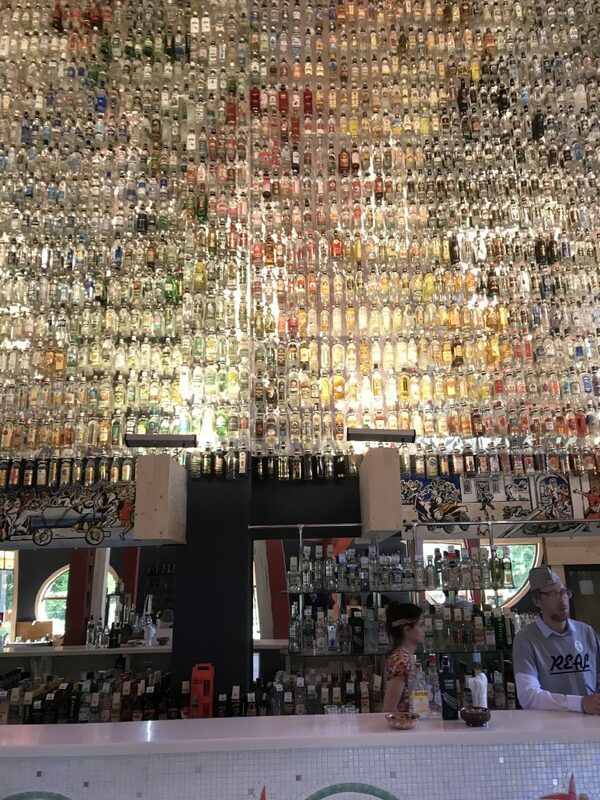 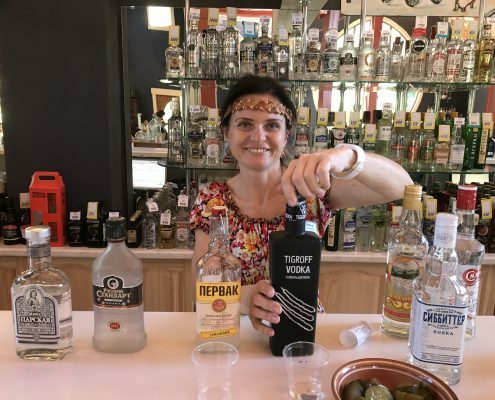 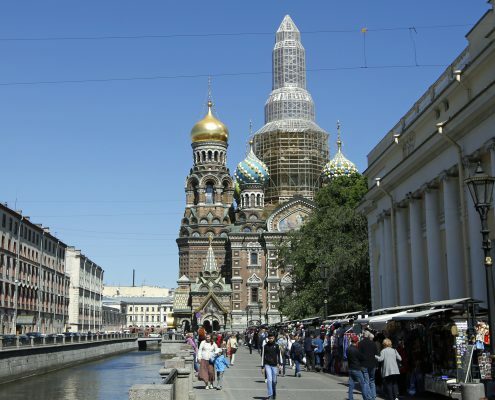 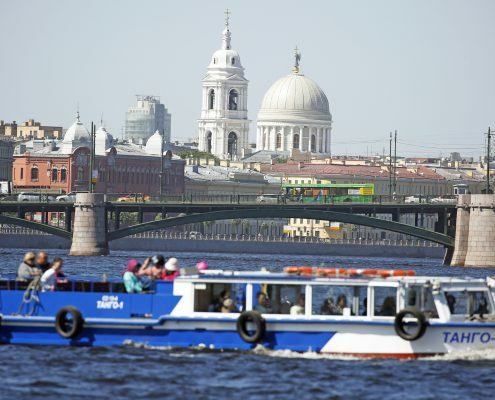 Our trip was special because we had the best of both worlds, exploring the majestic cities of Moscow and St Petersburg and cruising the great lakes and rivers in the country. 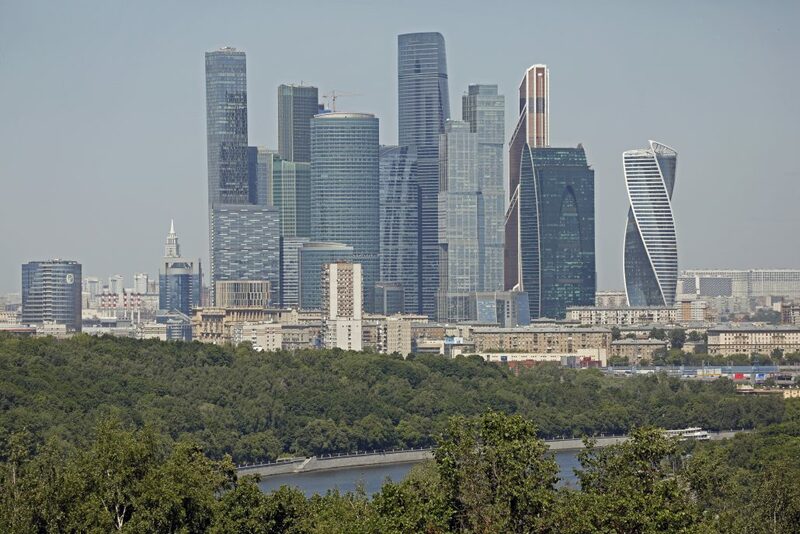 The sheer scale of Russia is impressive, covering two continents Europe and Asia and has 9 different time zones within it. 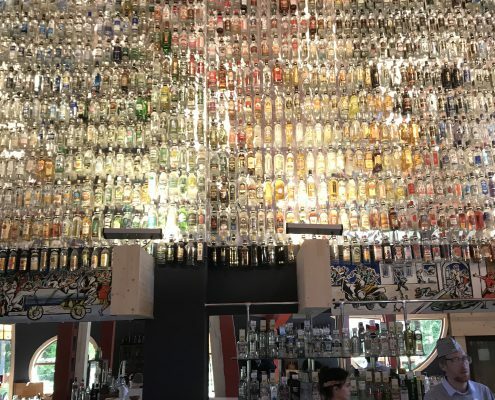 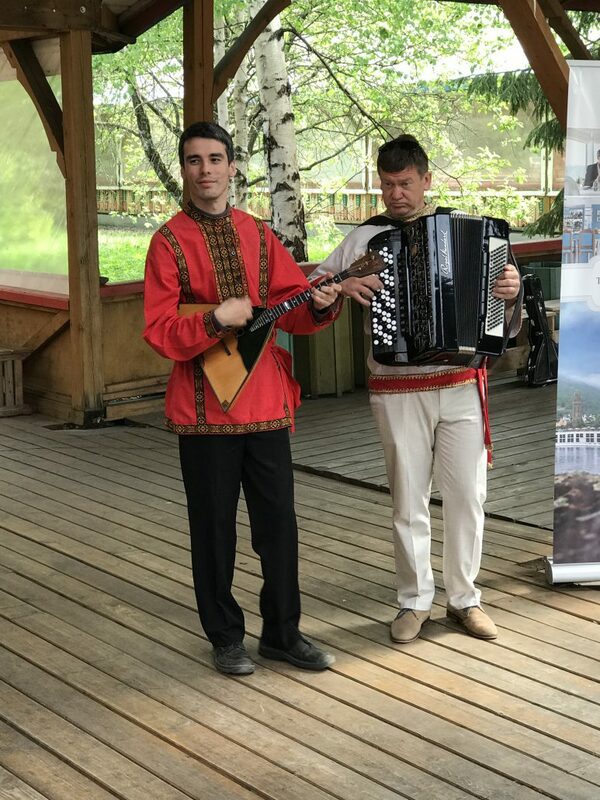 This review includes reflections from an awesome visual feast and incredibly informative two weeks, but in two weeks you can only take in a glimpse of Russia. 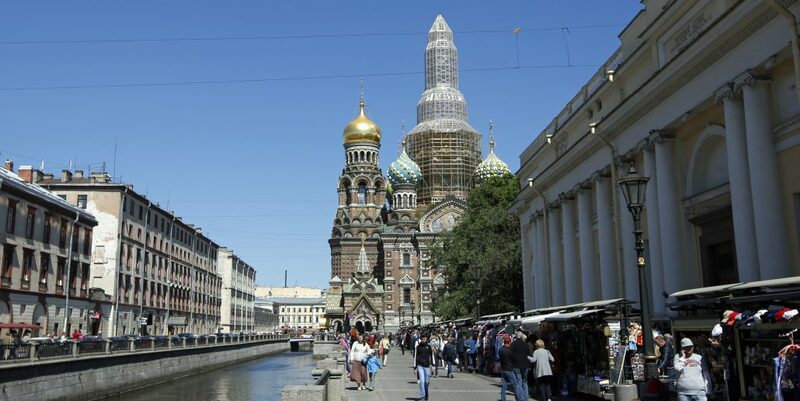 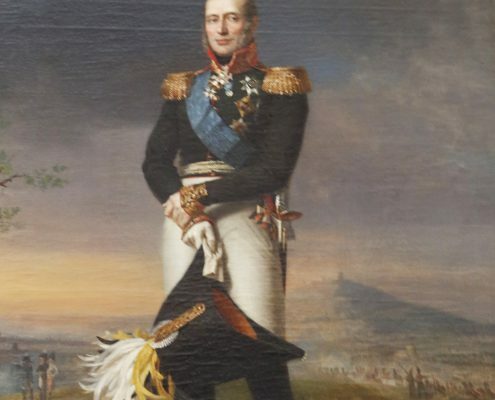 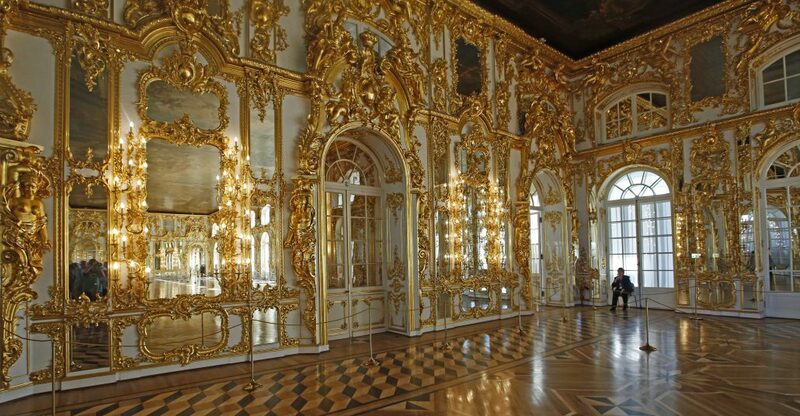 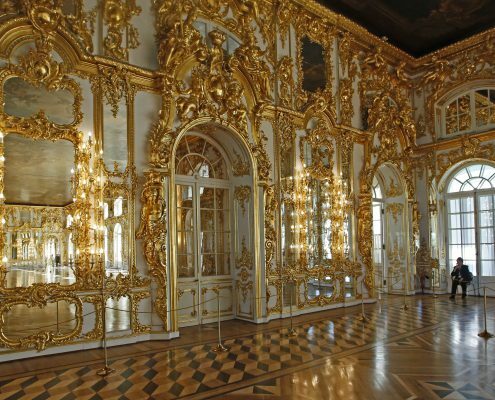 We had four days each in St Petersburg and Moscow, rich in history, culture and arts, incredible museums, cathedrals, palaces with their gothic and baroque elegant architecture. 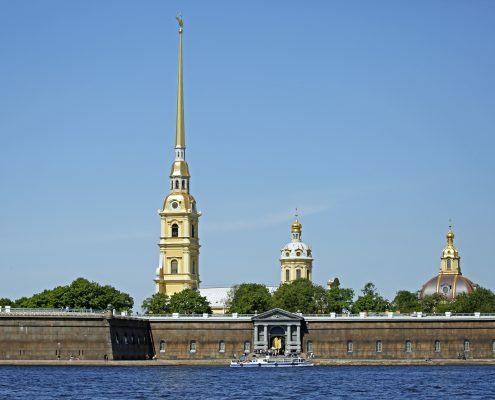 St Petersburg is a fascinating, vibrant metropolis, with the best way to view its iconic sights and landmarks from the fabled canals and river. 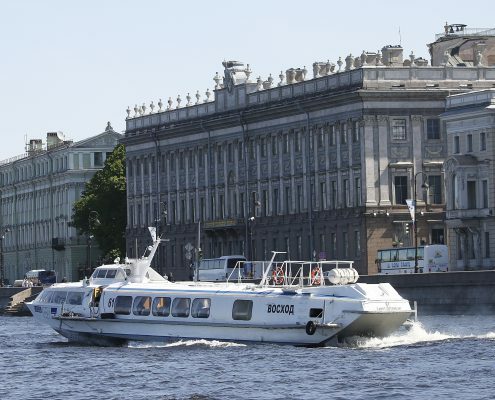 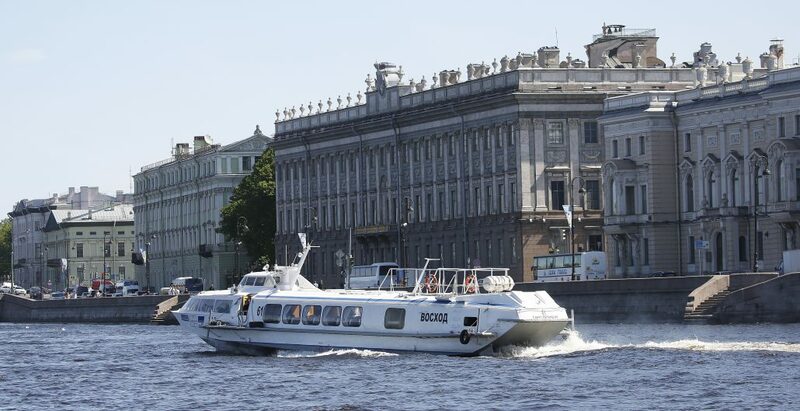 The Neva River, the third largest in Europe after the Volga and Danube, with its impressive draw bridges and adorned granite embankments, is an attractive part of St Petersburg’s charm. 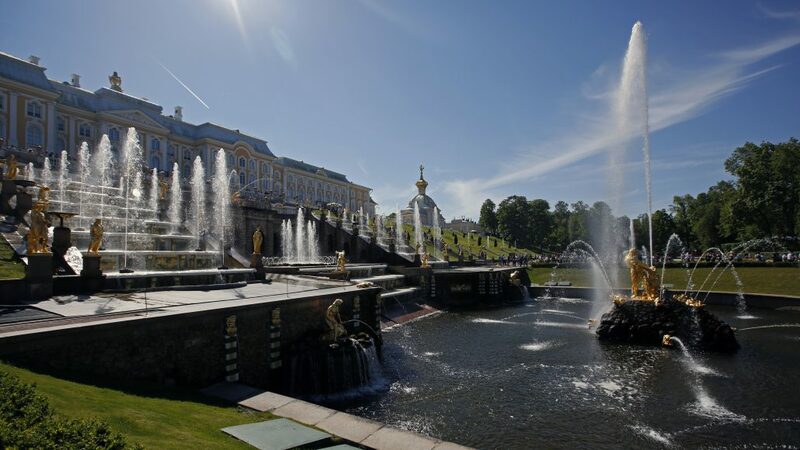 We had a number of guided excursions – the world famous Hermitage Museum, with its extraordinary collection of art, the Catherine palace with its historical Amber Room and gilded mirrors, The Peterhof Palace, laid out on the orders of Peter the Great, sometimes referred as the “Russian Versailles and the Church of the Savior on Blood, with its gleaming mosaics and colourful onion domes. 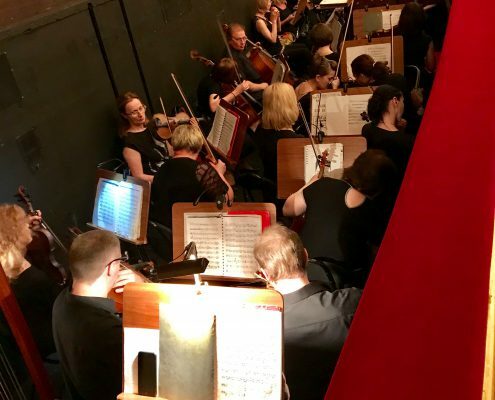 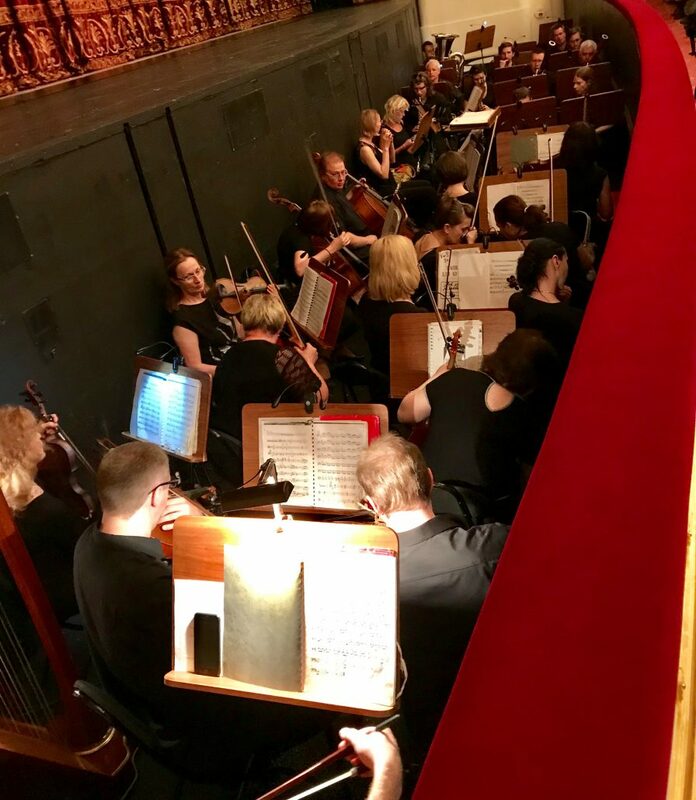 One of the highlights was a ballet performance of Swan Lake at the Mariinsky Theatre, the grand, 19th-century concert hall which hosts classical music, opera and ballet. 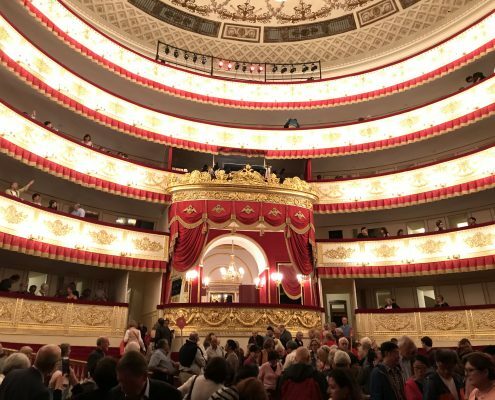 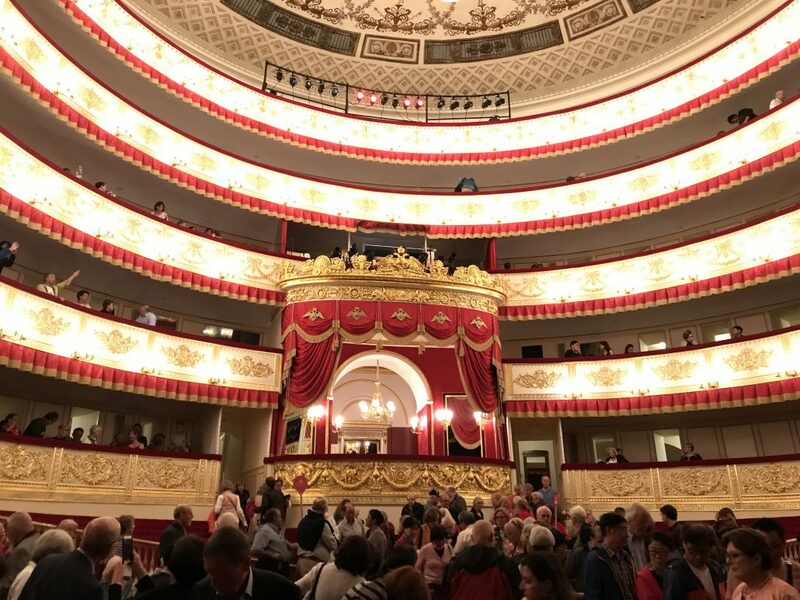 To be in that theatre, witnessing the beautiful dancing, with Tchaikovsky’s masterful music accompanying the ballet dancer’s world-class artistry was an unforgettable experience. 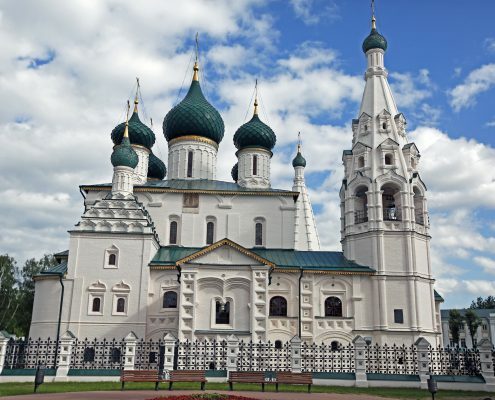 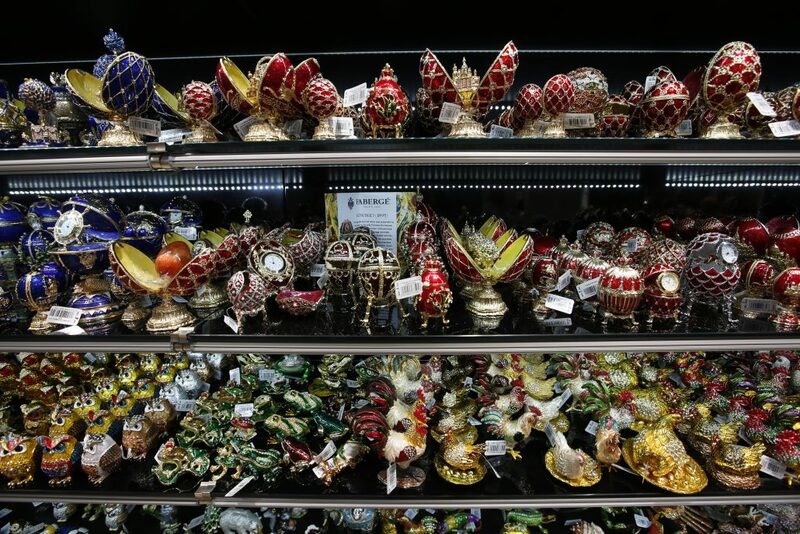 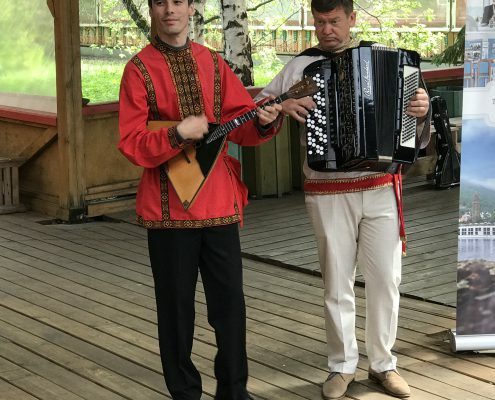 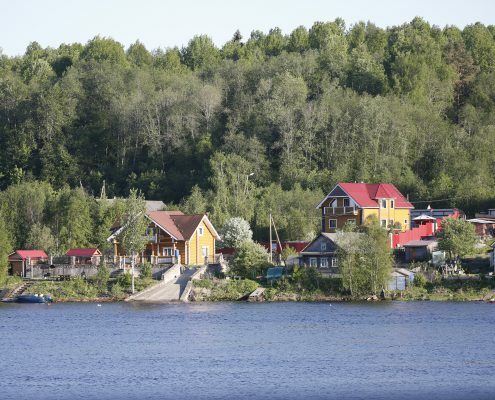 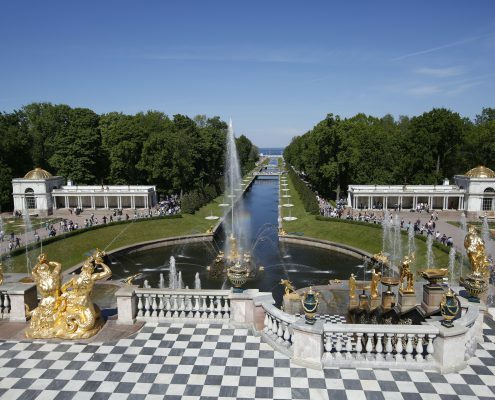 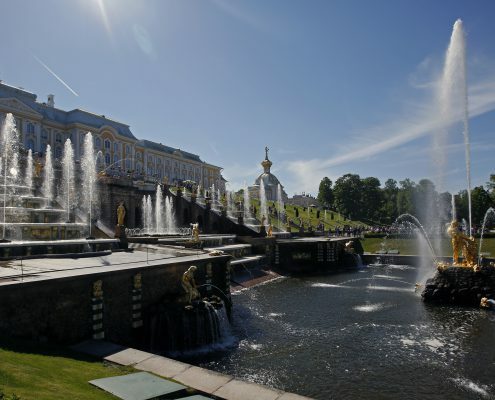 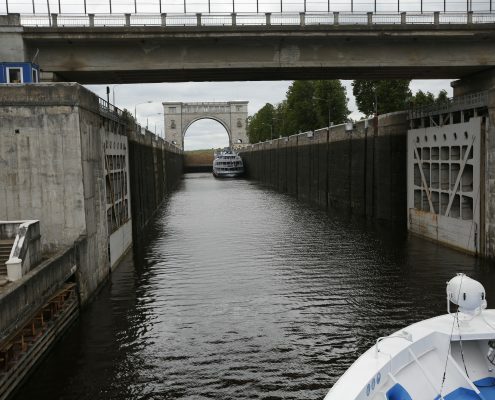 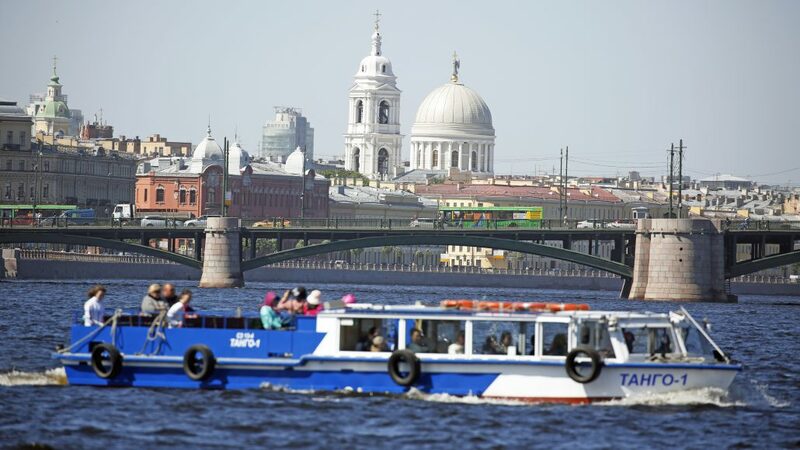 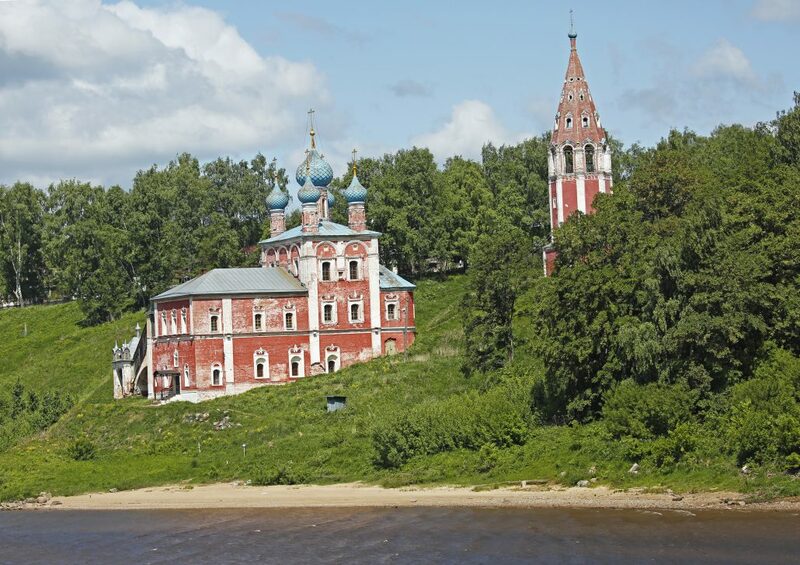 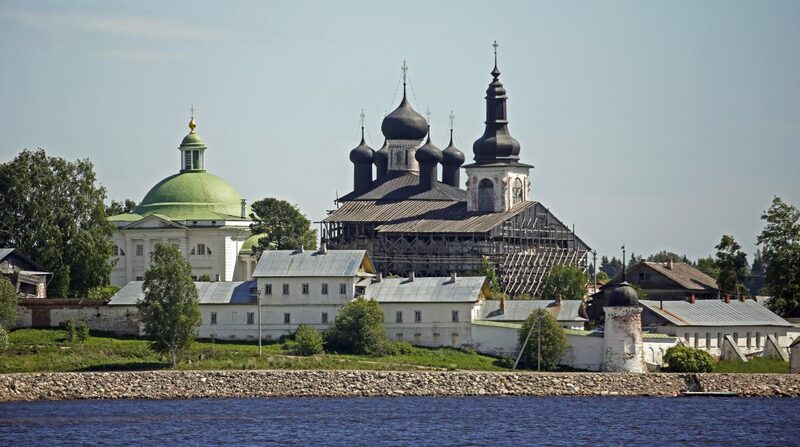 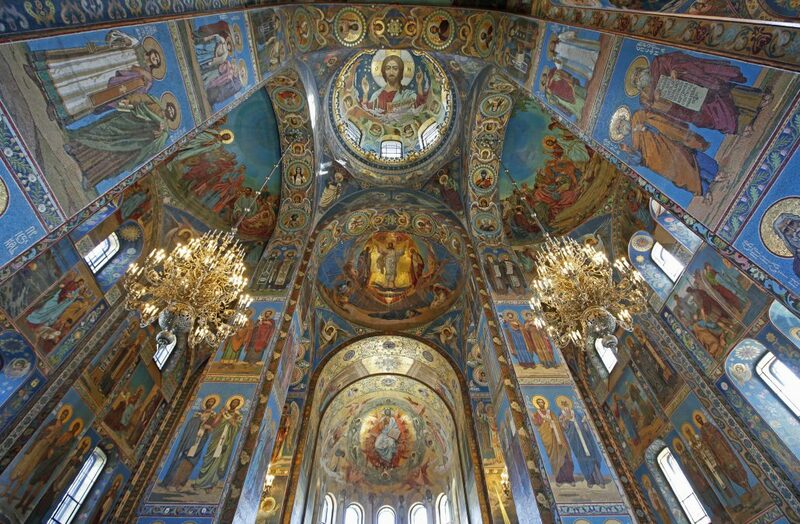 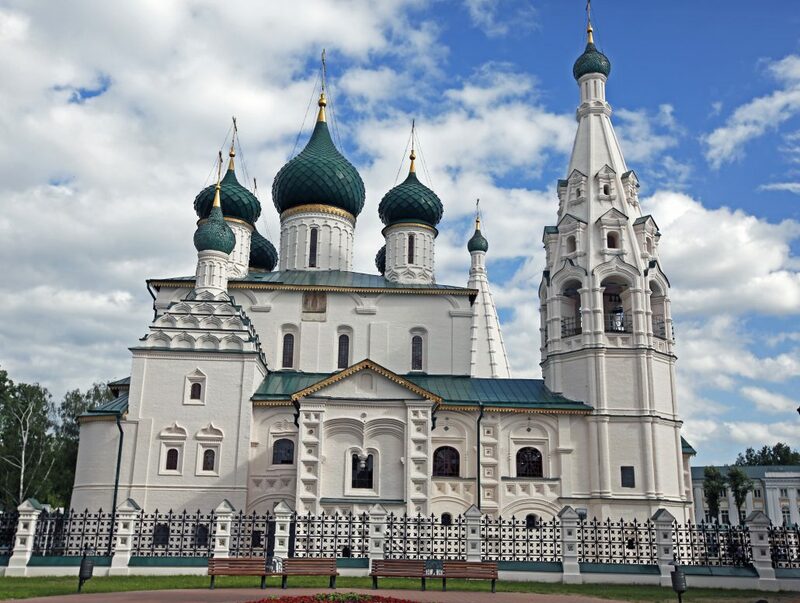 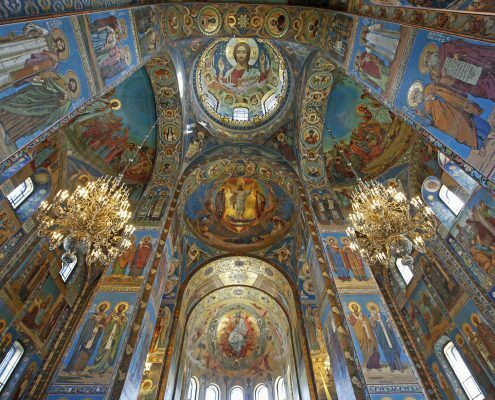 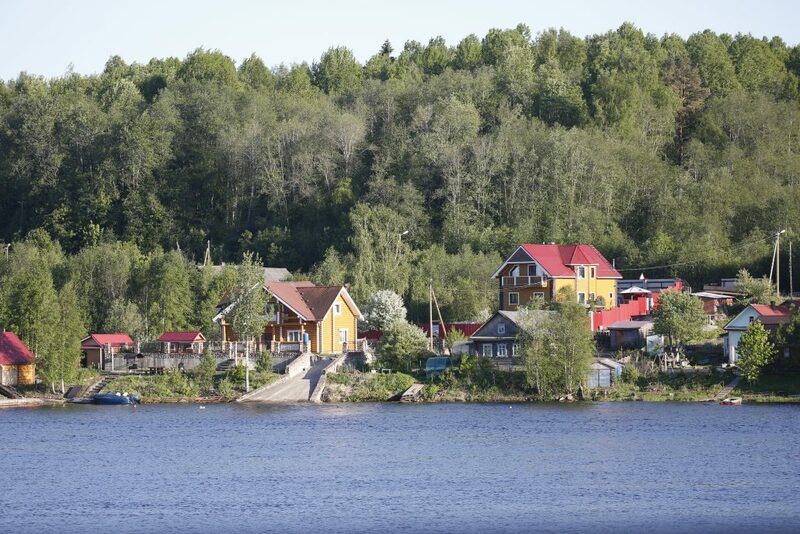 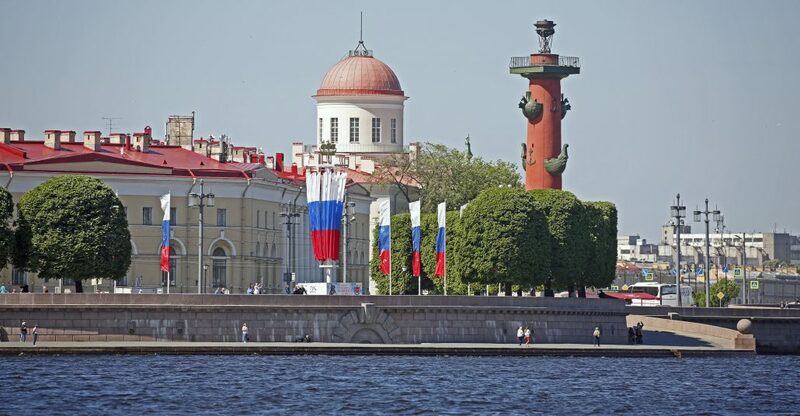 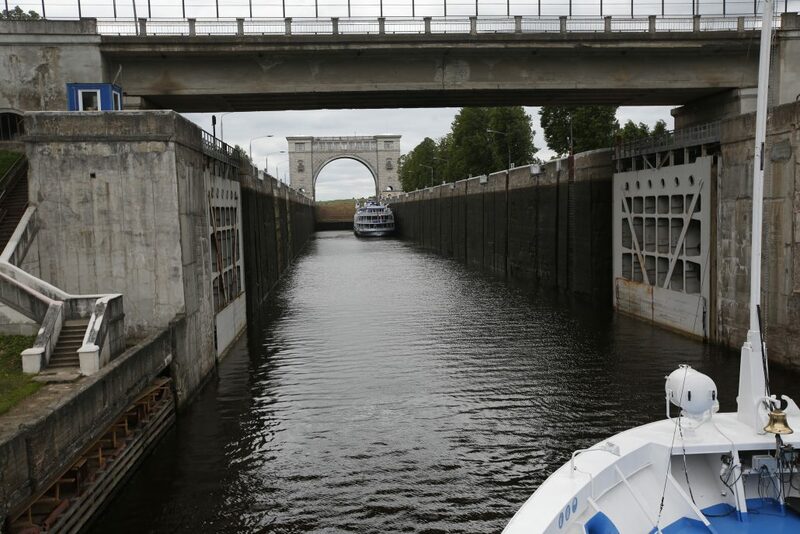 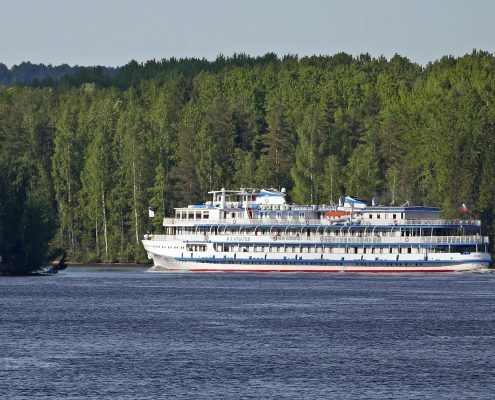 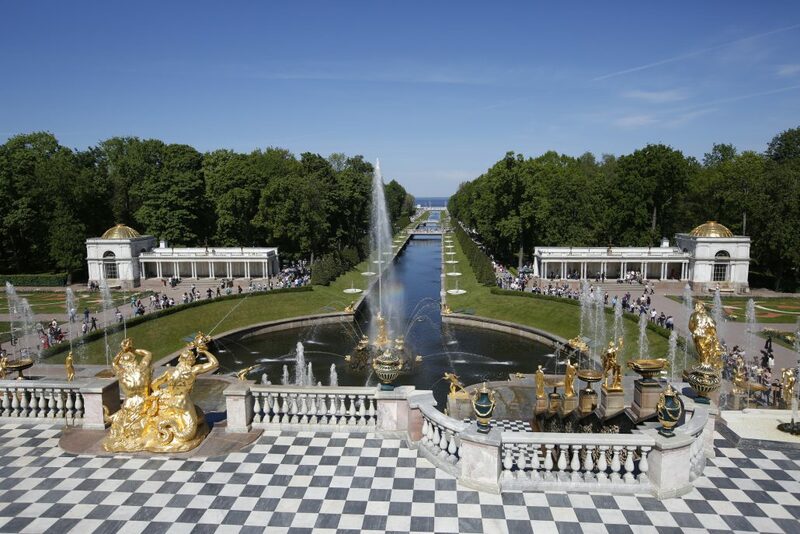 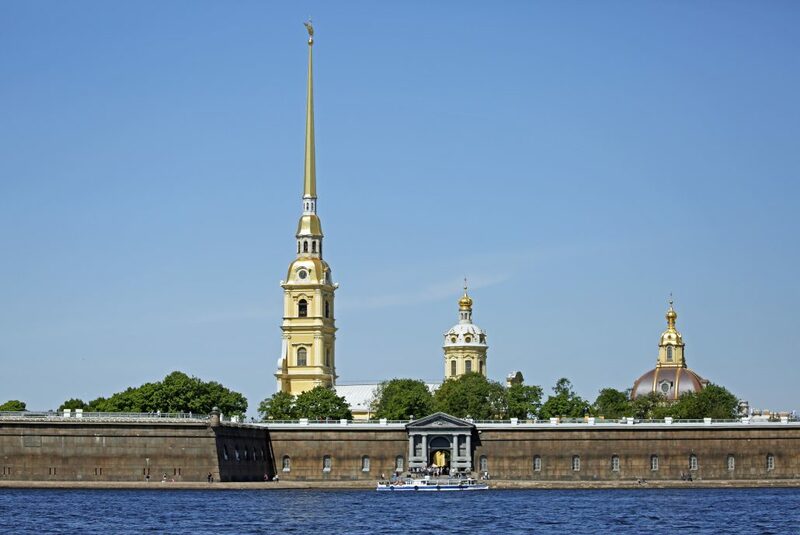 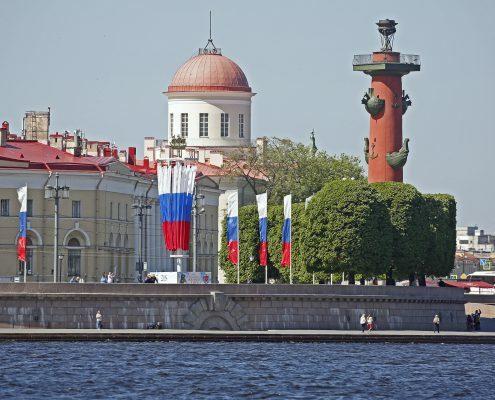 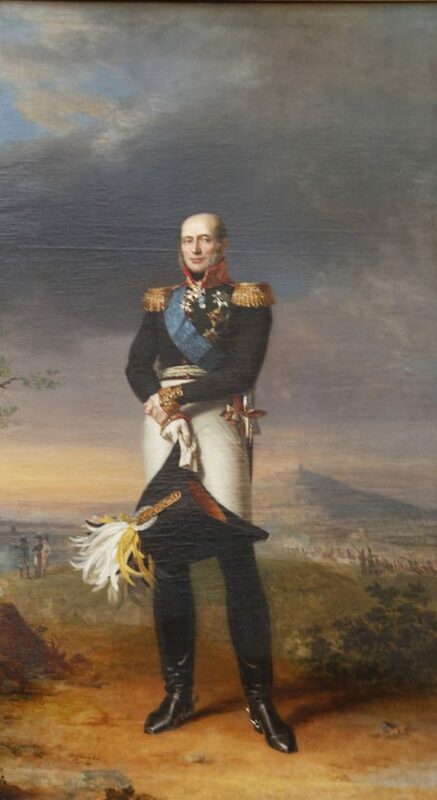 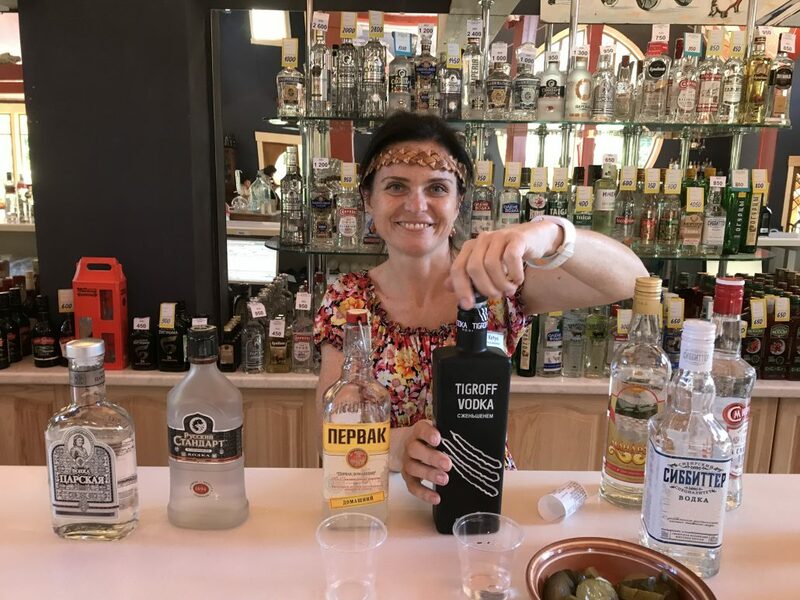 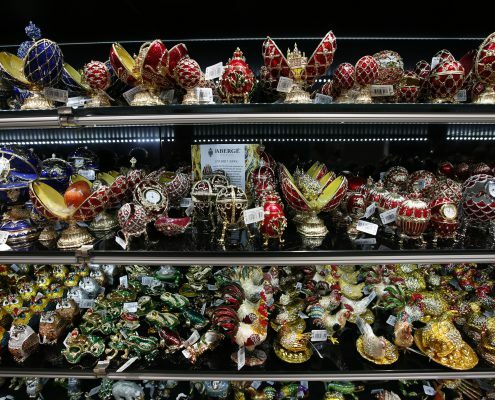 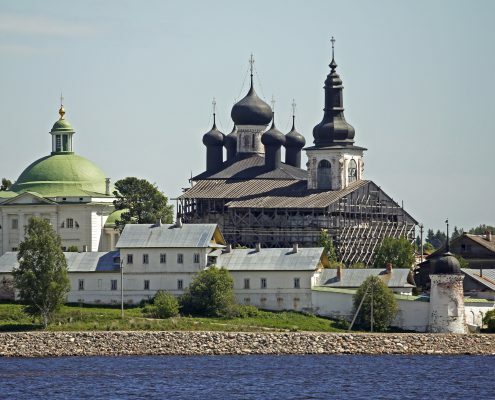 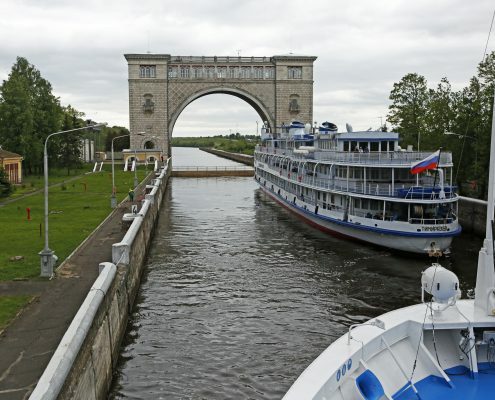 Then six days on a Russian riverboat, the Ms River Victoria, cruising the waterways between St Petersburg and Moscow, taking in the country villages, rustic towns and river-based cities of Uglich and Yaroslavi via the Svir and Volga rivers, the Onega and Rybinsk Lakes and a dozen lock systems! 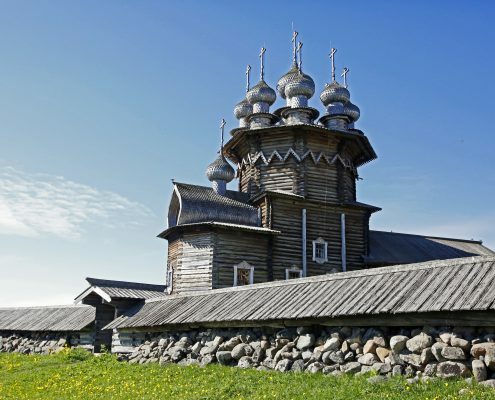 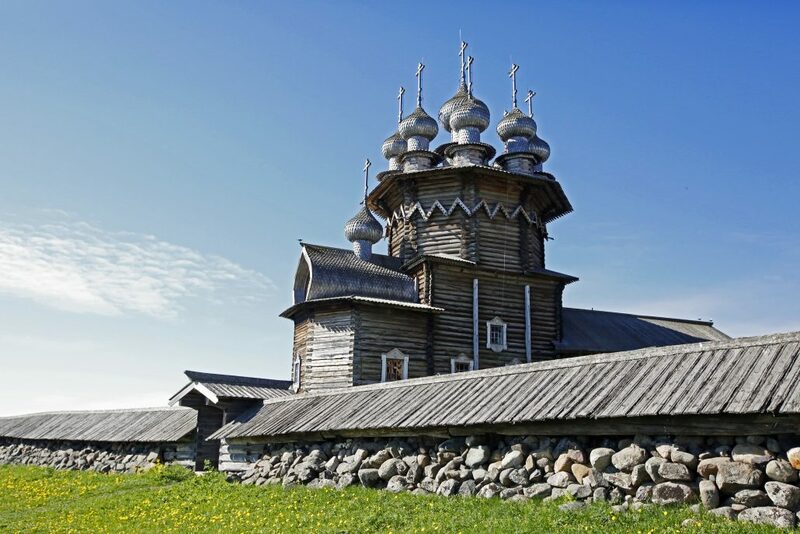 One of the amazing visits was to Kizhi Island on Lake Onega, home to one of the oldest wooden churches in Russia, the Church of the Resurrection of Lazarus, which was built in the late 14th century. 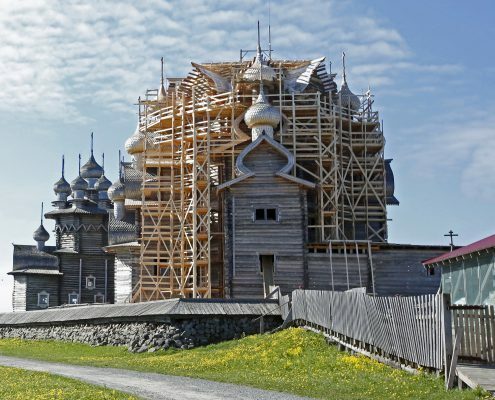 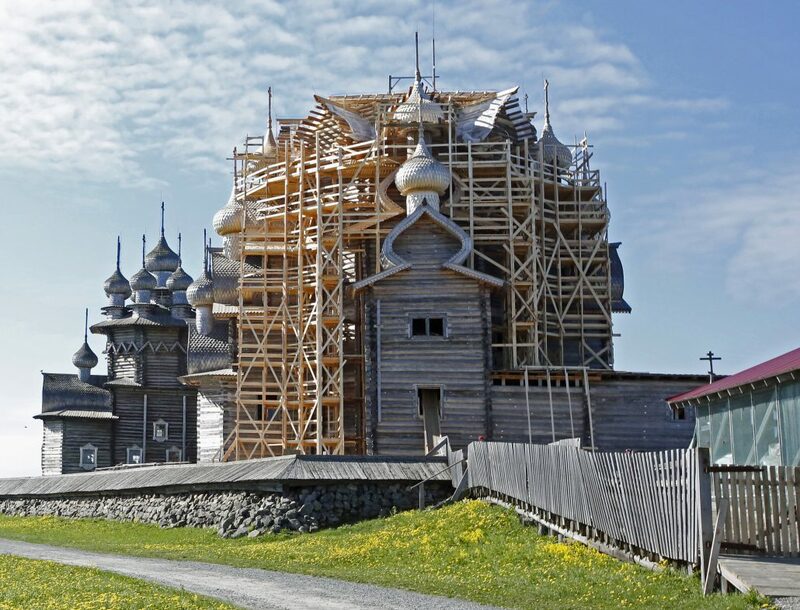 No nails were used in the construction of the wooden architecture of this church – pieces of wood have been notched together to form the most intricate structures. 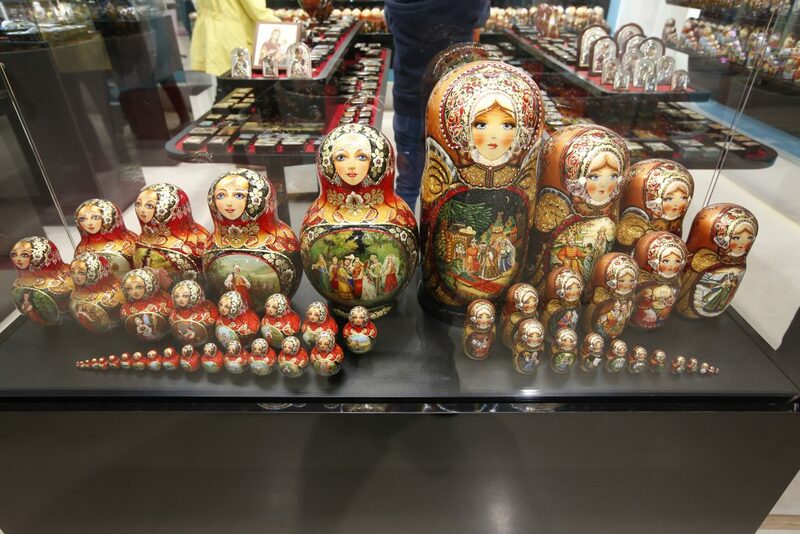 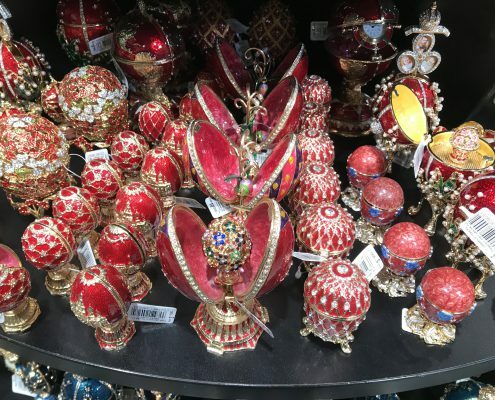 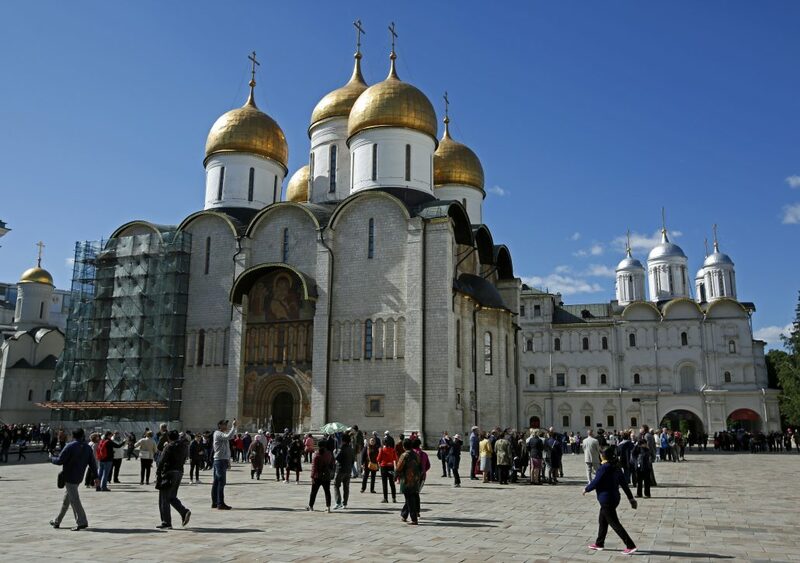 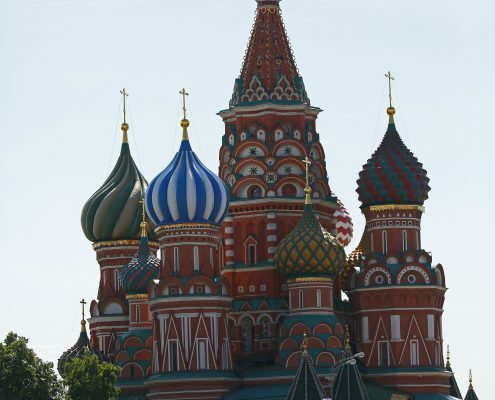 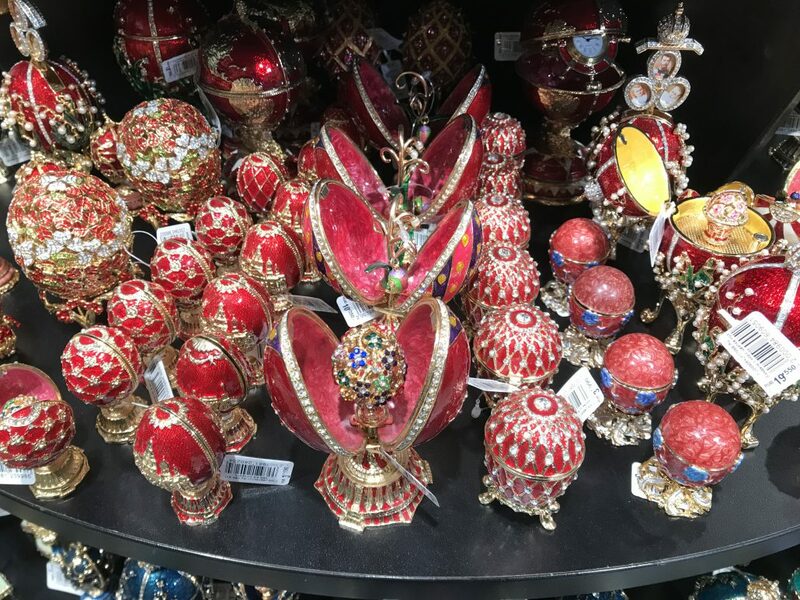 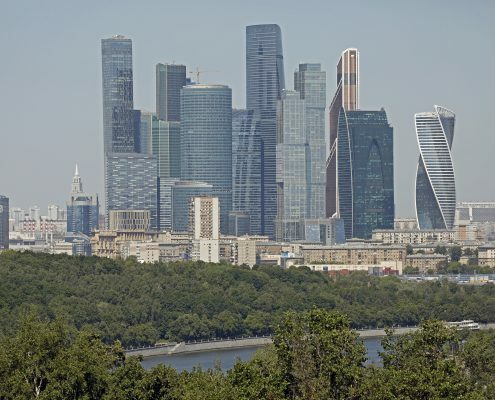 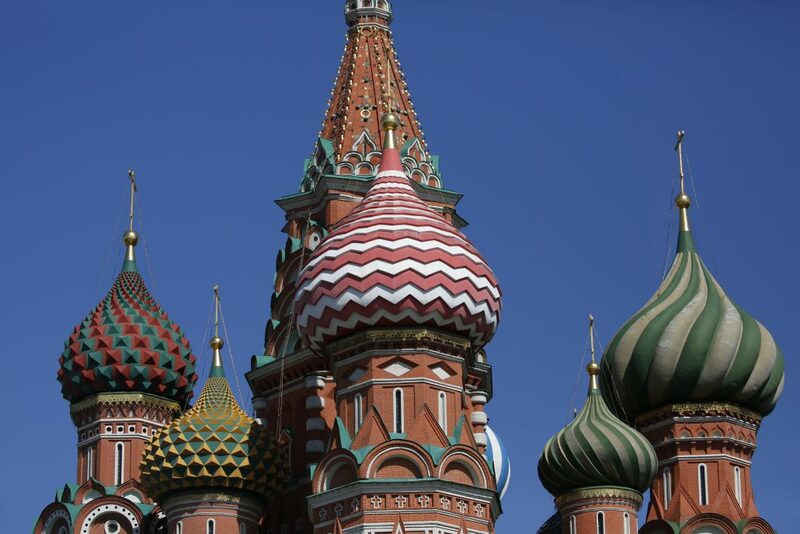 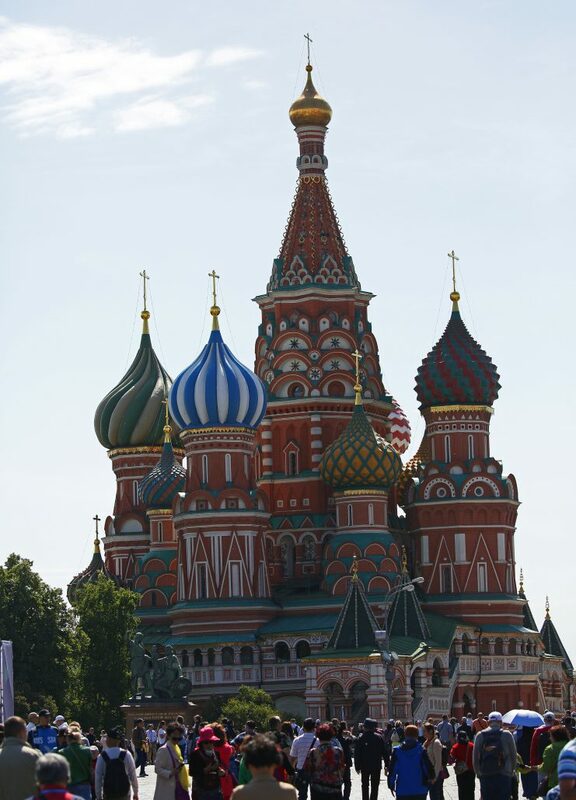 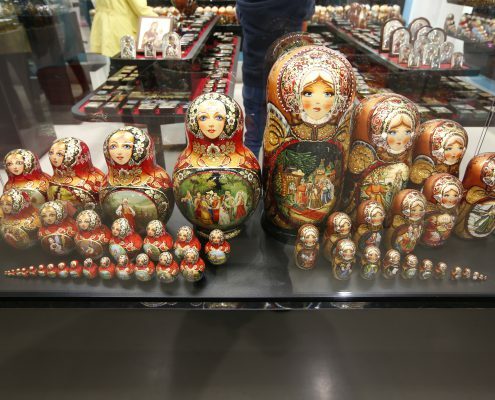 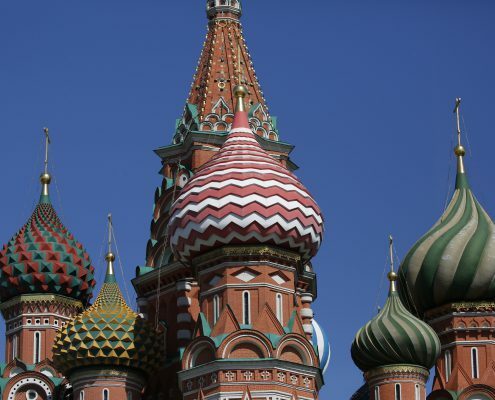 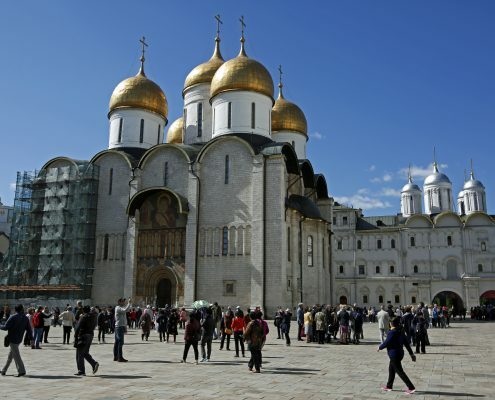 The excursions in Moscow included a visit to the Kremlin, a self-contained city with palaces, cathedrals and armouries, the iconic red Square, flanked by the beautiful sculpted St Basil’s cathedral and the National State Museum. 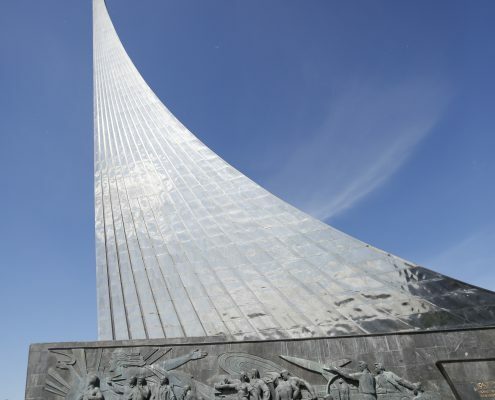 One of the highlights of the Moscow visit was experiencing their incredible Space Museum. 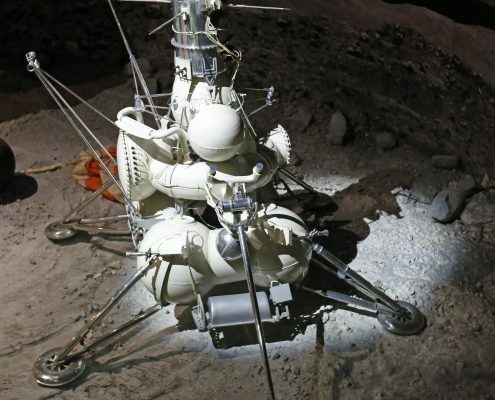 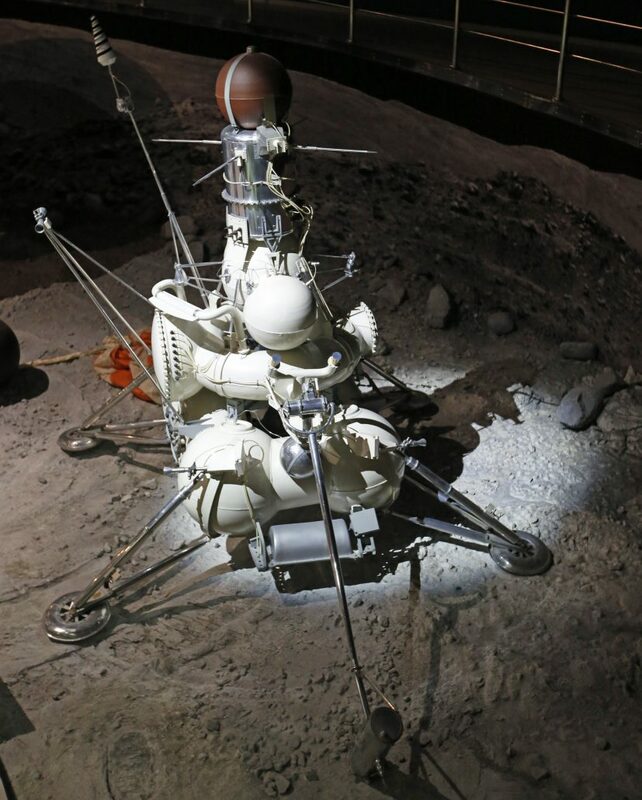 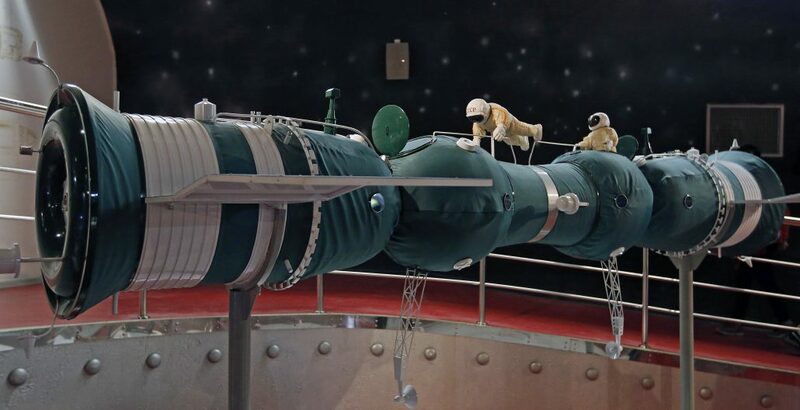 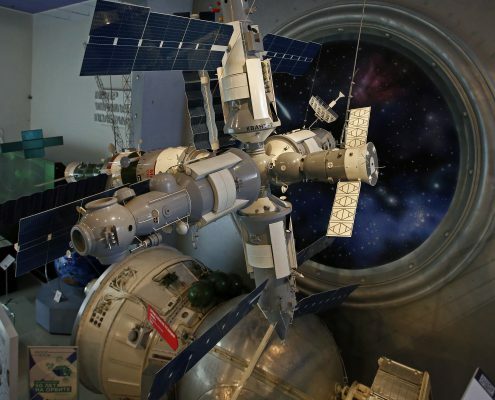 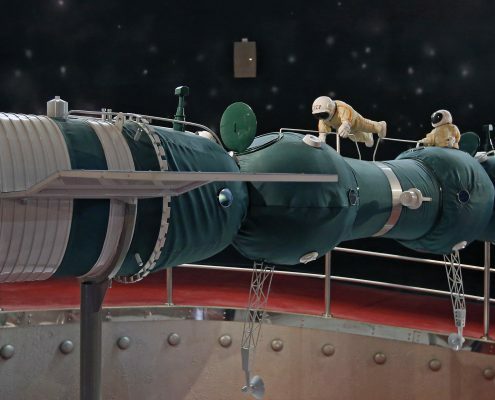 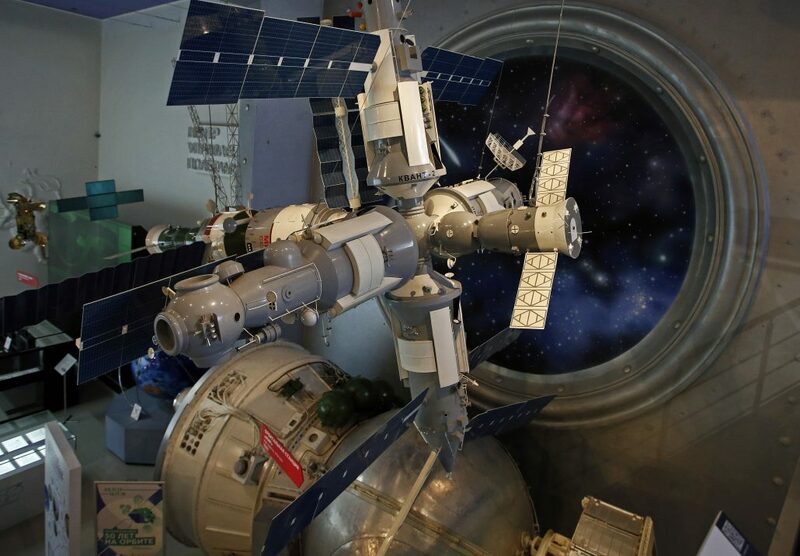 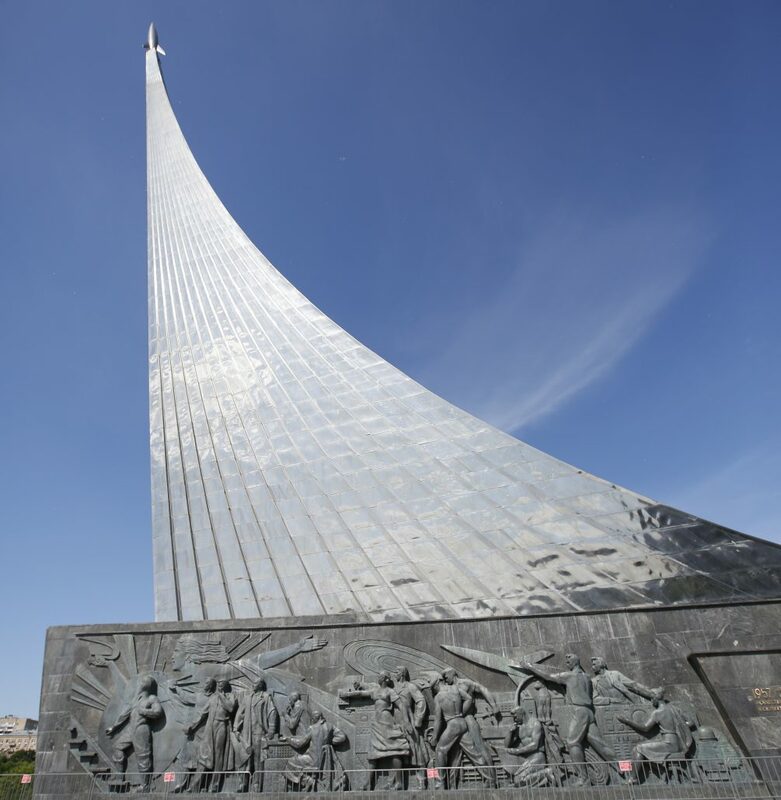 There are models of satellites, original space suits from both sides of the Atlantic, the interior of part of the Mir space station to explore, photos and documents from famous cosmonauts such as Yuri Gagarin and plenty of artworks relating to man’s obsession with conquering space.